After being betrayed by her closest confidant, Kylie Jenner is reportedly looking to expand her social circle. The 21-year-old has been getting out more since things went south with her former best friend Jordyn Woods in the wake of the latest Tristan Thompson cheating scandal, according to People Magazine. Woods, who had been friends with Kylie for years and even lived in her house, allegedly hooked up with Thompson over Valentine’s Day weekend. At the time, Thompson was in a relationship with Kylie’s older sister, reality star Khloe Kardashian. An insider close to Kylie said she is still reeling over the scandal and subsequent fall out. 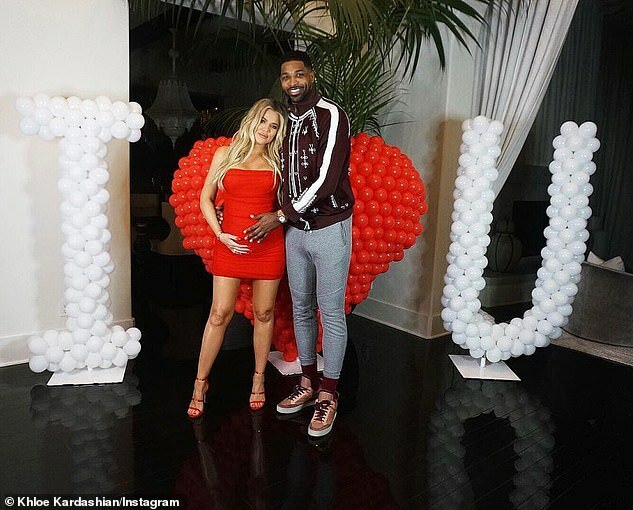 Khloe and Tristan, who share 11-month-old daughter True, have split up for the second time and Jordyn has been iced out of the Kardashian Jenner family. The source told People Magazine that Kylie and Jordyn still talk but the contact is limited. To try to move on, the insider claimed that Kylie is looking for some new friends to add to her life. ‘She has been socializing more and trying to find a bigger circle of friends that she can be close with,’ the source explained to People. 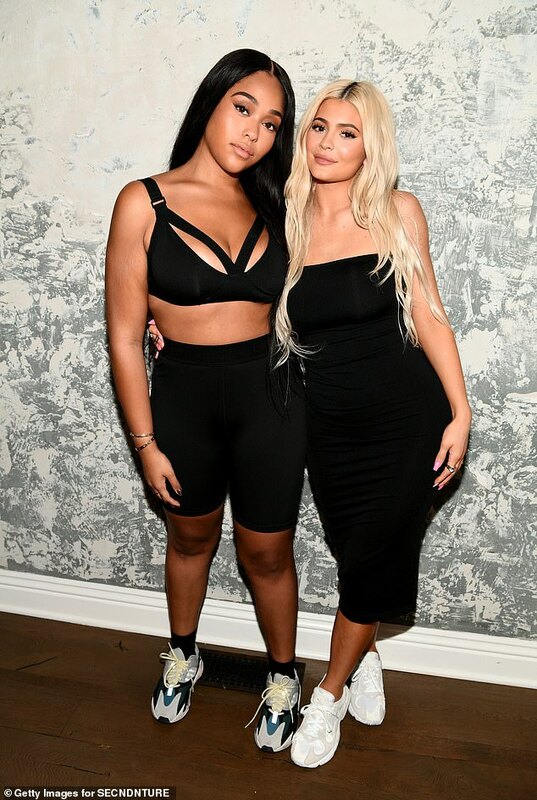 Before the cheating scandal, Jordyn and Kylie were so close that the cosmetics mogul dubbed her Auntie Jordyn to her one-year-old daughter Stormi. ‘It’s still a tricky situation for Kylie. And no one is actually putting too much pressure on her,’ the insider said. Khloe Kardashian publicly blamed Jordyn as the ‘reason’ her family broke up but she later recanted that. Tristan reportedly cheated on the Good American mogul more than once, with several women over the course of one weekend. Previously the couple split briefly after daughter True was born due to the NBA stars philandering ways. He was caught on video with several women when Khloe was nine months pregnant.